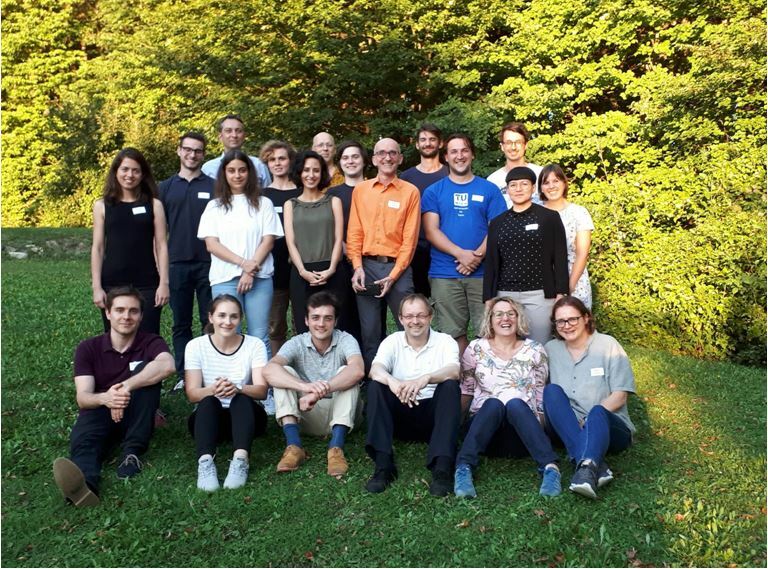 Vienna University of Technology (TU Wien) has established an interdisciplinary Doctoral College (DC) on the topic of “Trust in Robots – Trusting Robots” to foster cutting-edge research in robotics and AI. 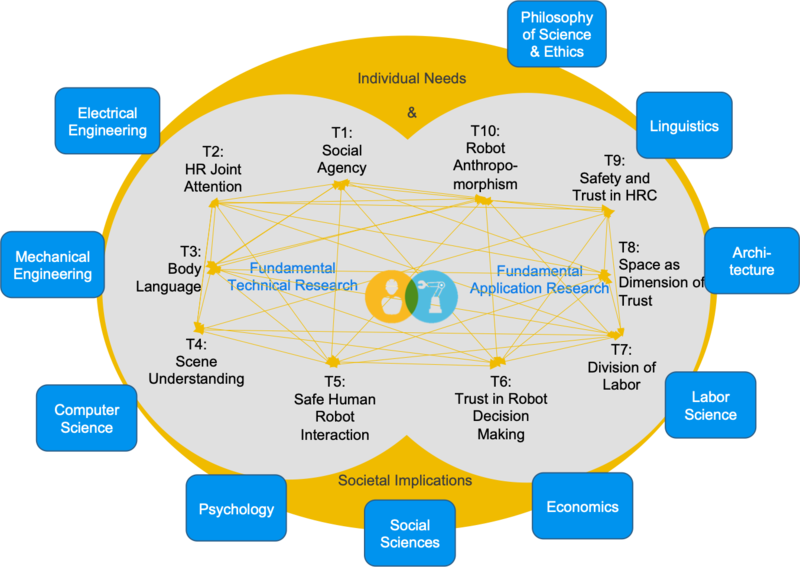 The main objectives of the DC are the following: (1) To comprehensively analyse “trust” in the context of robot technology from various perspectives, including, but not limited to social sciences and economics, computer science and mathematics, electrical and mechanical engineering, and architecture, and (2) To develop technologies that increase the social and technical capabilities of autonomous robots. The fundamental question concerns how people can develop an appropriately trusting relationship with autonomous machines. When is trust in an autonomous system appropriate? When should we trust a care robot to make the right decisions? When would it be wise not to trust? And even if we initially trusted a robot, which experiences would and should change our trust in it? Responsible robotics begins in the research and development phase. Ethical concerns raised in scientific and public debates regarding societal values such as safety, security, well-being, and privacy, deserve attention from the beginning of robotics-related projects.